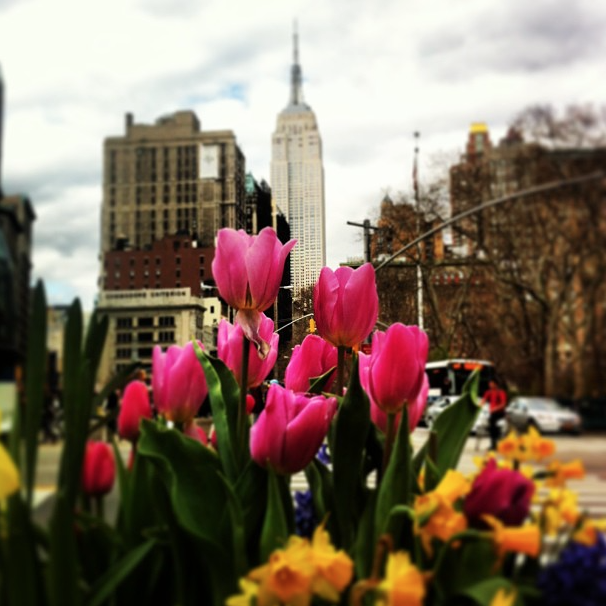 It’s time to say good riddance to dirty snow and frigid weather, and start wearing your Spring 2015 wardrobe. Pure Linen: Some people don’t like to wear classic linen because they find it too delicate, airy, and wrinkles to no end. 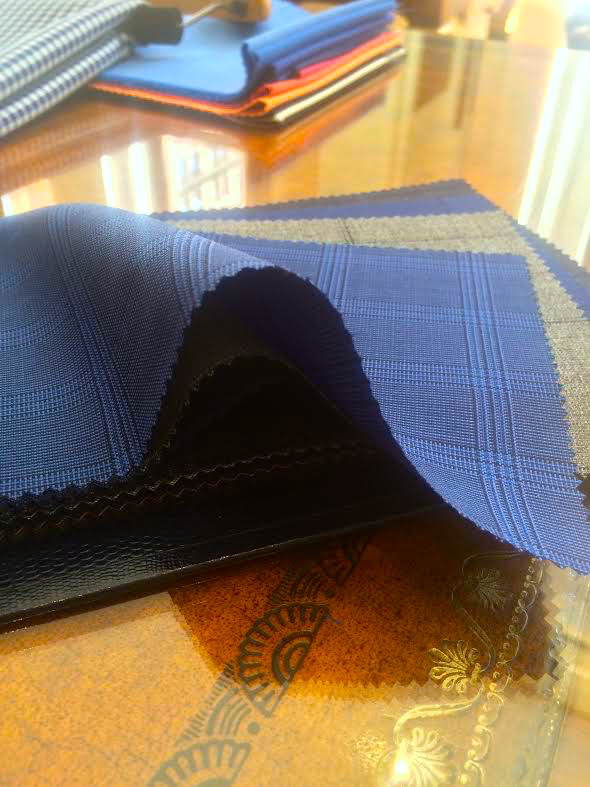 Others don’t like to wear traditional, Irish linen because it’s thicker and feels course to the touch. That’s why our Limited Edition Pure Linen is a great option. This fabric sits perfectly between a delicate linen and a linen with enough weight to it to feel substantial. Aside from it’s look and feel, it’s also woven in a way to where you’ll feel its luxurious comfort the moment you put it on. If your linen clothing falls apart and looks constantly wrinkled, or if your linen feels like a scratchy cut from a burlap sack, then it’s time for you to try our Limited Edition Pure Linen. Also, you don’t have to wait until you’re on the sand in South Beach to put on linen. This linen makes for a great suit. Seersucker: This fabric was once the most iconic Summer fabric, but at some point in history, people starting thinking of it as too dandy or “costumey”. It is true, any fabric that is bold in both texture and print can be an eyesore, but not if it is crafted and styled tastefully. Our Limited Edition Seersucker fabrics perfectly display the colors of summer while still looking great. Seersucker works well as a suit, but believe it or not, it works well as pants or a sport coat as well. Often, off-the-rack seersucker is glued together without any attention to detail. This causes the stripes of a jacket to not line up, and the chest piece of the jacket to pucker where it shouldn’t be puckering. Thats where seersucker becomes dizzying to stare at, but that would never happen if we have something to say about it. Seersucker just requires a skilled attention to detail. As you can see in the image above, seersucker, even in a bright and bold color, can still be laid-back. And yes, even pink seersucker can be manly. “Cool” Lightweight Wool: People tend to get overly obsessed with a fabrics’ micron count (super 150s, super 180s etc). Cotton and linens are for summer, and wool fabrics in super 180s and above are for winter, right? Close, not all the way correct, but nice try. What matters most is the weight of your fabric and that the material is not synthetic. If your fabric is made of a natural wool, cashmere, linen, silk, etc, it will be able to breathe. Its the synthetic element of most cloths that make you feel suffocated in your suit. Our Limited Edition “Cool” Lightweight Wool is perfect for those who like the sleek and professional look of wool fabric, but want to survive the heat of the summer. This light fabric still has some kick to it. Aside from how it looks and feels, it preforms great and doesn’t wrinkle as quickly as most thin fabrics. 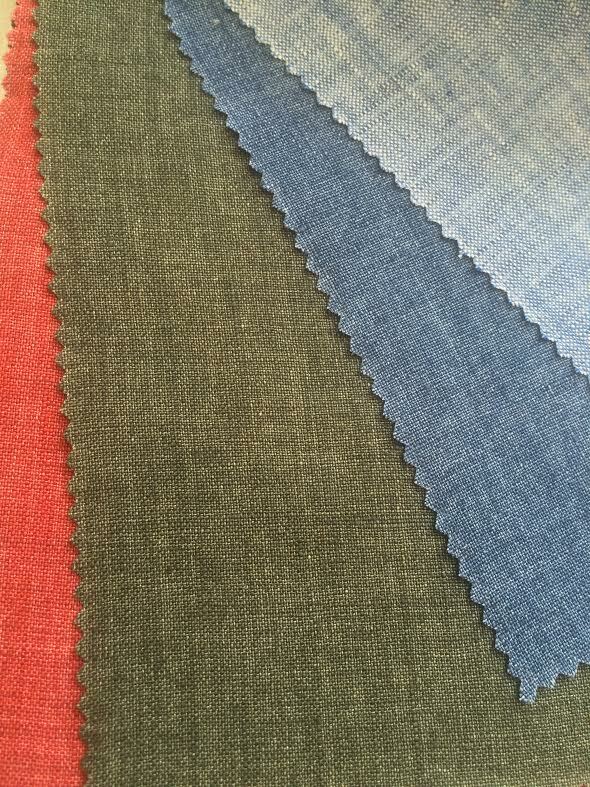 It’s the perfect fabric for a daily suit or even for an outdoor dinner party on a spring or summer night. In terms of color and print, remember that your clothing is supposed to fit in with the seasons. Fall has a lot of natural tones, winter is a time for those same tones to be muted, while spring on the other hand is a time to come alive. You dont need to stick with grey, black, and navy throughout the year in general, but especially not in Spring. Celebrate the season!